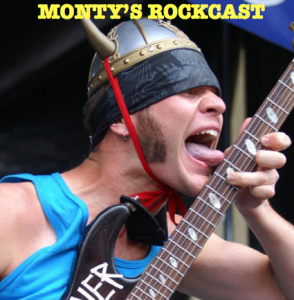 Monty reviews ROCKFEST 2013 in Kansas City, and Jimmy Jeff calls in to tell his version of the show. Also, Monty counts down his favorite Beatles songs of All-time, answers YOUR questions and reads YOUR Top 10’s. Music from Drowning Pool, Killswitch Engage, and Beatallica.